Everyone wants to be remembered, to leave a legacy of some sort in their family. Many of us work hard to see that the gift truly reflects our values and beliefs. As elders in the family, grandparents have a unique status. They have years of accumulated wisdom, knowledge and experience. No one else has the training to teach younger members how the world works, how people work and how life works. No one else can speak to situations of survival better than one who has survived for so many years. And certainly no one can relate better to end of life issues than a person facing those issues on a daily basis. Grandparents have a lot to give and their job is to give it all away. That’s what leaving a legacy is – giving all the wisdom and learning of a lifetime to the next generation and the next and the next. Hopefully, a family elder will tell all the stories, give all the advice and relate all the philosophy by the time her life is over. 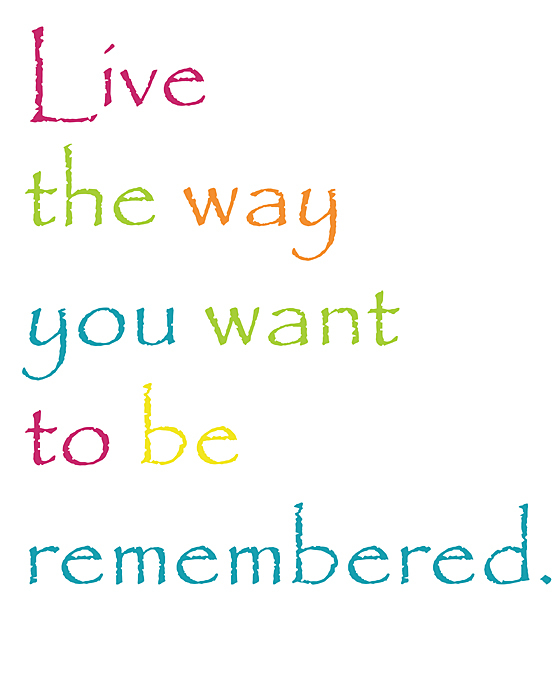 Not only is a legacy handed down orally in verbal stories but by simply showing the manner of how a life is lived. Sometimes we say more by what we do. A life well lived is the best example of excellence, of purpose, of love and of good behavior. There is also the written manner in the form of a Spiritual Will. This can be a gift to your family of your core values, stories that illustrate the insights you have gained and/or love letters to those dearest to you. It is all the mental, emotional and spiritual traditions you want to leave to your family; life lessons that only you can endow to the younger generations. You will be remembered. 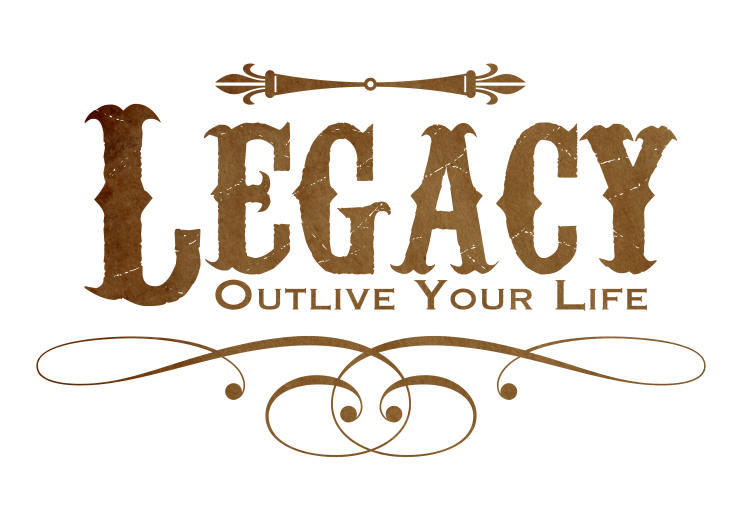 You will leave a legacy. Make sure it is worthy. This entry was posted in In the Village and tagged children, family, grandchildren, legacy, life, memories, wisdom by The Village Granny. Bookmark the permalink. Amen and Amen! Thanks for this Reminder! Each day does make a difference and each person does make a difference! Isn’t it true! We leave a legacy no matter what, so make it a good one! Thanks for the hugs. I never can get enough of them.